Despite impressing on England’s tour of Australia and New Zealand, Dawid Malan’s poor form back at home saw him dropped from the side after three Tests this summer. Few quibbled with the decision, nor with the fact that his record was better away than at home – over the winter he averaged 35.46 with one hundred and two half-centuries in seven Tests, whereas in eight Tests at home in 2017 and 2018 he has averaged 20.23 with just one score of over fifty – but there were still raised eyebrows at head of selectors Ed Smith’s comments on the decision to drop Malan. In particular, some felt his assessment that “it may be that his game is better suited to overseas conditions” might have prematurely closed the door on Malan’s Test prospects in England. However, though he stands by his comments, Smith has clarified that Malan “remains in contention”. "[Malan] has had a full calendar year of Test cricket and he knows where he is at," Smith said. "He showed with that excellent Test hundred at Perth that he can play very well on the international stage. "Not that many people score hundreds at Perth... not that many Englishmen have looked as comfortable at the WACA as Dawid did. 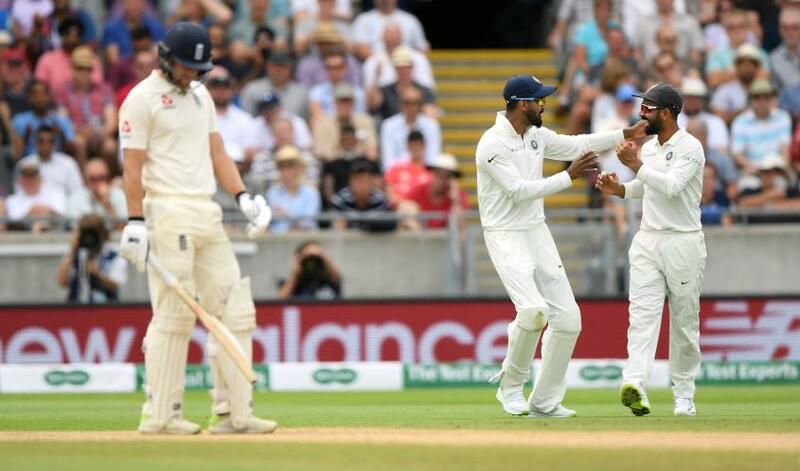 "Moving forward we talked about how his strengths could come into play, but in no way did I mean that line as an implicit criticism, he has scored over 10,000 first-class runs in England and the guy has shown he can play very well on different surfaces. His original comment also suggested that England may look at changing their side more in different conditions than they have in the past, and that could be something that brings Malan back into the frame, though Smith is wary of taking any such policy too far. "I bridle at that sense,” said Smith, continuing on the equine theme. “Because you wouldn't play someone who can only play well at one ground. That is not going to happen. We are not interested in going back to picking one player for one Test." Whatever his decisions and the reasons behind them, Smith wanted to underline the fact that he is willing to discuss any choice with any player. 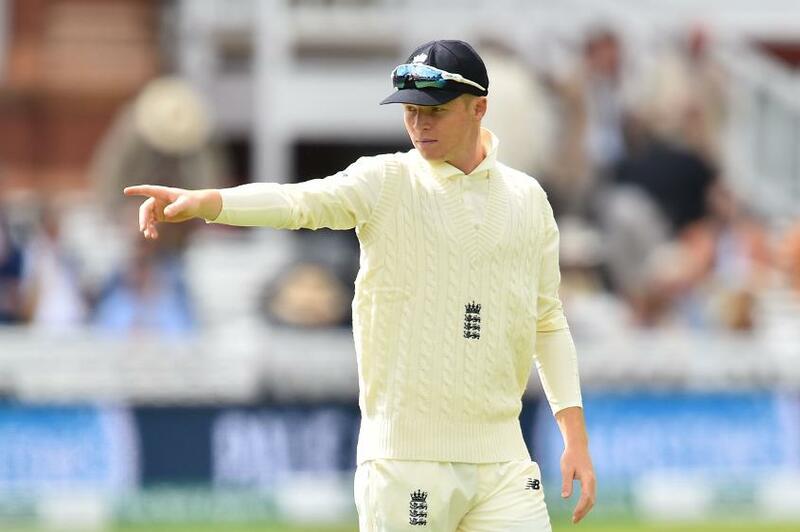 "Out of it all, the most important thing is that anyone in the England side should feel very comfortable approaching me and James Taylor. We are a little bit closer in age than has sometimes been the case - it's not everything - but we are around. I am aware of giving them space but if anyone wants to chat about selection, I will relish those conversations. And I have had those with selections that predate me too, guys who are looking to come back in."